How To Find A Right Plastic Surgeon You Can Trust? When you want to get a procedure of plastic surgery, then you need to be very careful in the selection of your surgeon. A number of plastic surgery surgeons are available out there, who claim to provide outstanding results. Well, just claiming isn’t enough, you need to know if they will really fulfill what they claim or not. Here, at Dubai Cosmetic Surgery, all of our plastic surgeons are highly expert and all of our customers are happy and satisfied with the results. But still, we don’t recommend you to just make a decision blindly. In fact, we always recommend proper research and know-how regarding your problem and the treatment. 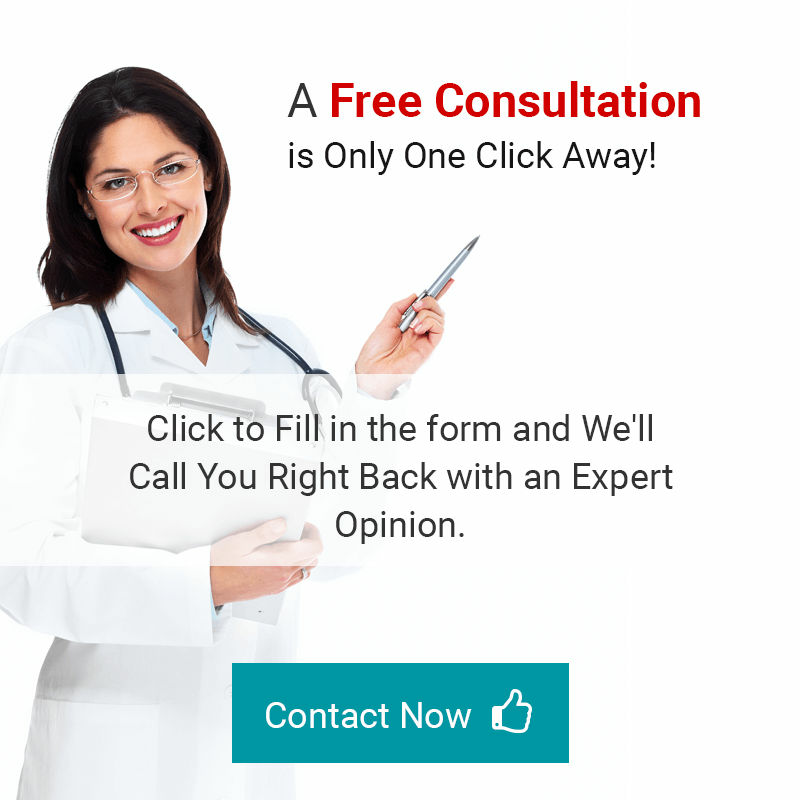 We have got various patients who seem worried in ‘choosing the best plastic surgeon – How to find a plastic surgeon you can trust’, so we have decided to provide you beneficial information in this regard. In this way, it will be easy for you to make a valuable decision. Read this piece of writing until the end to get an answer to your all queries. Firstly, you should know if your surgeon is board-certified or not. If your doctor contains a certification then it helps you to know that he is a skilled and well-trained surgeon. Furthermore, it reveals the clarity regarding his authority to perform a specific procedure carefully. Please note that all of our surgeons are board-certified. The next thing that you need to do is to check his experience. Most probably, an experienced surgeon has the capability to deal with different issues on the individual basis in a successful way. Furthermore, if you wish to get a new procedure then be sure to discuss important aspects with your doctor. Hence, here at DCS, all of our surgeons have extensive experience and they know how to deal with every patient on his/her individual requirements. If you have difficulty in making a decision and it is not possible for you to trust a person then you may ask for one of your friends to refer a surgeon. There is the possibility that any of your friends or family members have got a cosmetic or plastic procedure. In such situation, they may help you in making a decision. Next, you need to check the record of your surgeon. When you check the previous record of the doctor that he has performed then you get the idea regarding his expertise. You should check if your surgeon is providing follow-up services. It is essential to have regular follow-ups with your surgeon to ensure the best outcomes. If your surgeon is providing this service then it makes him reliable as it reveals that he cares for you and wants to provide quality care. We are also providing proper follow-up care as we do care for you and your health is our main priority. Don’t be in a hurry and do your homework properly. You may get a consultation with more than 1 surgeons, and then compare their facilities, qualifications, and experiences. Cost is another considerable aspect. Undoubtedly, the expertise of the surgeon should be your main priority, but you also cannot deny the cost factor. What to do in this matter, get the cost by your surgeon, check the costs of other surgeons, and compare it by keeping other factors in the mind with the cost plan of other surgeons. In this way, it would be quite easy for you to make a decision. The above-mentioned factors would be helpful for you in making your decision. It’s your life and you need to take care of it. So, make your decisions wisely. All of our surgeons are board-certified and they are experienced enough to provide you outstanding services. Hence, we are providing our consultation for FREE of cost. So, what are you waiting for? Go ahead, fill the form, and avail the opportunity now!